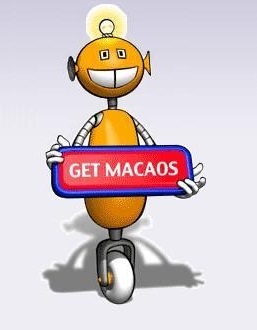 Read more about What is Macaos? Macaos Software AS is a leading developer of software systems for streamlining the acquisition, manufacture, assembly and delivery of electronics subsystems. 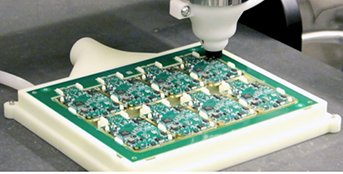 Our product portfolio is the result of over 25 years of software development focused on the PCB production industry. We have developed powerful and efficient solutions for designers, purchasers, EMS providers, traders and manufacturers of printed circuit boards. 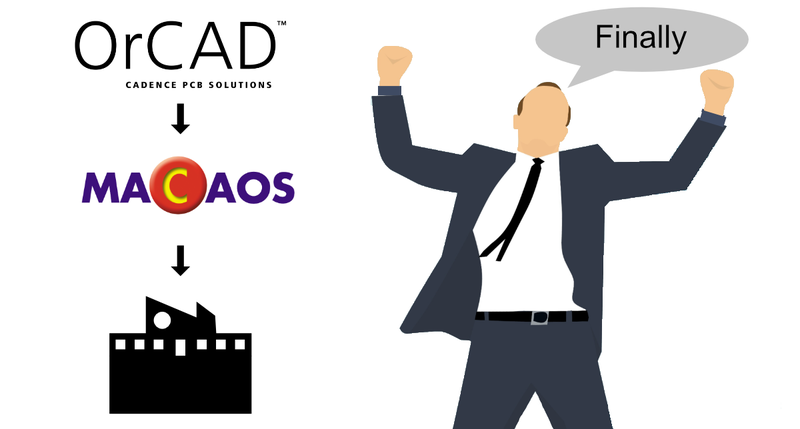 Nordcad has created a module that automates the transfer of Orcad/Allegro designs to Macaos Enterprise or Macaos Gallery. With the release of Macaos Enterprise 5.0, you can quickly generate a milling program for accurate depanelization using a CNC milling machine. You can also easily design a depanelization fixture that holds all boards in place during depanelization. For more info, see the Depanelizer Module description. Now you can quickly create "bed of nails" test fixtures for your PCBs in Macaos Enterprise 4.2 or Macaos Gallery 1.4. With the test fixture module, you simply click on holes or pads to place guide pins or test pins. For test pins you may also specify the signal name and connector pin. Drill files, wiring list and documentation for the test fixture are automatically generated. Macaos Enterprise allows you to easily browse, panelize and place orders for printed circuit boards and solder paste stencils. This quick user guide will help you get started. For more detailed info, use the Help menu in Macaos Enterprise to open the user manual.